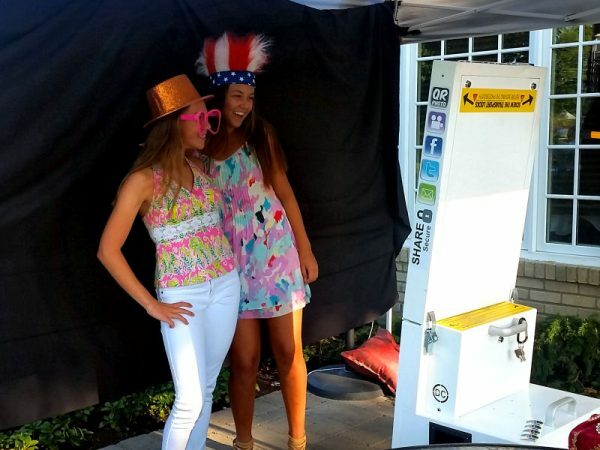 This touch screen photo booth provides the perfect keepsake for guests to take home from any event! 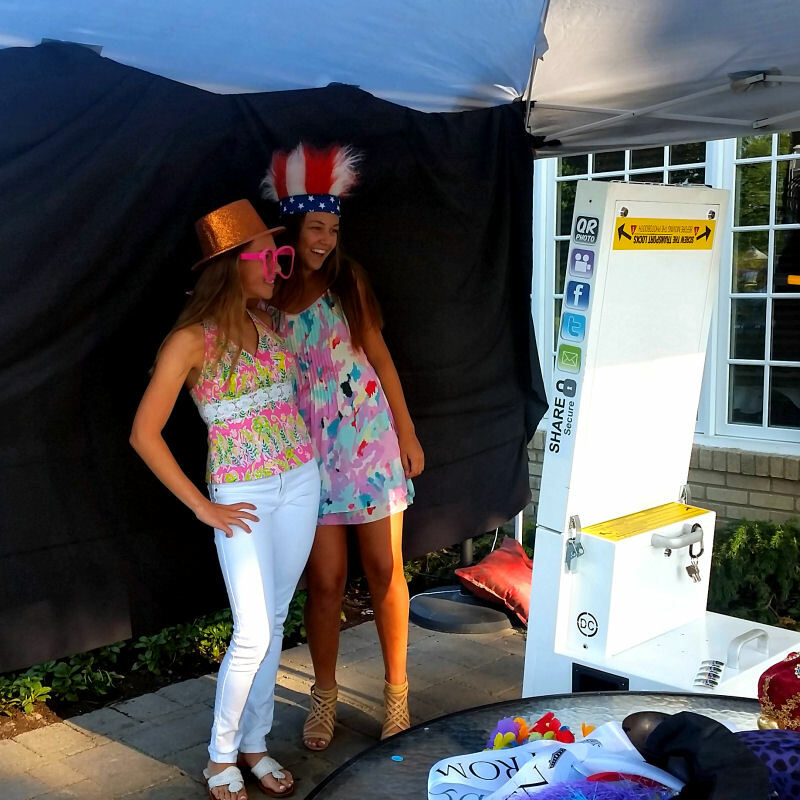 The open air photo booth is perfect for individual photos as well as a large group photos. Selections include; 2”x6” strips or 4”x6” photo’s – Black & White Prints, Color Prints, Fashion, Frames/Borders, and Collage. 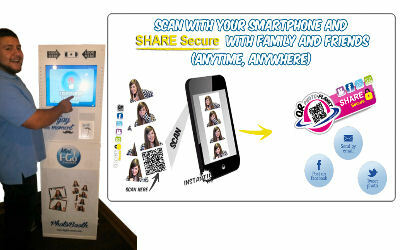 This deluxe version is equipped with QR Codes and Social Media ready. 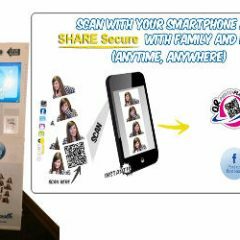 Guests will have immediate access to their photos taken at the event by scanning the QR code or connecting to a website and entering a code.